You’re appliances may appear to be fine on the outside, often what you can’t see is the bigger problem. Protecting and maintaining your house and property is always on top of the homeowners list of to-do’s. Deciding what to repair and what to replace after a storm or natural disaster is a vital safety issue. Do it yourself is NOT recommended when it comes to power and gas. Electric and Gas appliances are affected by water, mud, smoke, soot and debris. 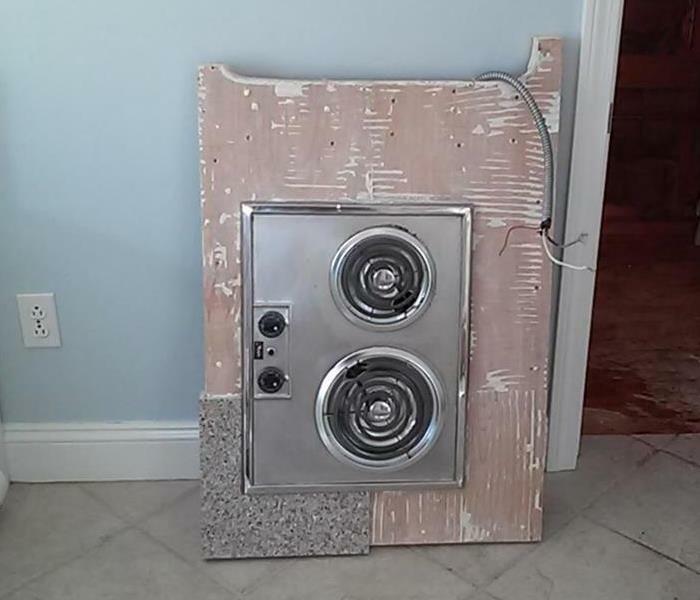 You’re appliances may appear to be fine on the outside, often what you can’t see is the bigger problem. Mopping up the floors and cleaning the stainless fixtures isn’t enough when it comes to the inner workings of electric and gas appliances. Small particles, mud and moisture trapped in the mechanical and motor components can cause further damage and electrocution. Re-energizing your appliances that have been exposed to the elements can be deadly without proper reconditioning or replacement. Always call your local utility company for gas ranges, heater or clothes dryers. The proper inspection, cleaning and sanitation process is always best left to the professionals. 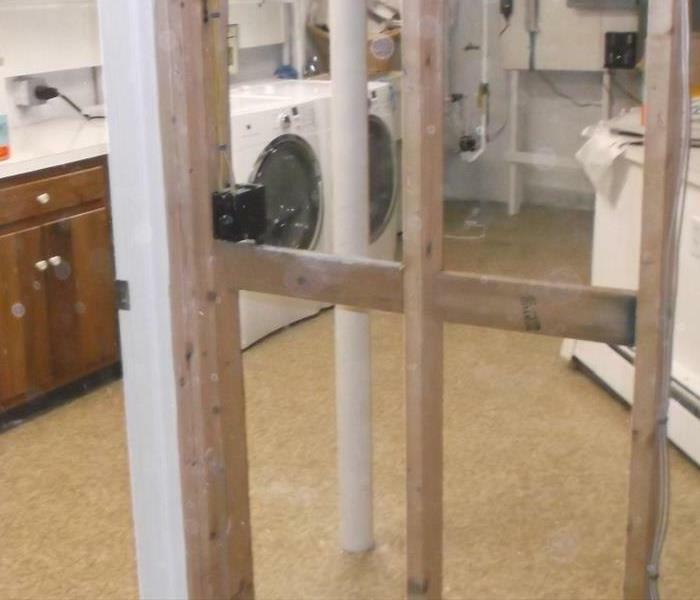 Power surges, excessive moisture and debris can damage the inner components, efficiency and safety of major appliances in your kitchen & laundry room. You've been spared the three inches of water in the basement and the neighbors tree on your roof, but what about the danger and damage you can’t see? It’s what you can’t see that’s dangerous when it comes to appliances and other electrical equipment. Power surges, excessive moisture and debris can damage the inner components, efficiency and safety of major appliances in your kitchen and laundry room ~ as well as places you may not think of initially. Living rooms, bedrooms and playrooms should also be carefully inspected. Audio and video equipment is adversely affected by the elements. Contamination and damage from mold and moisture will hurt your appliances and can potentially harm you. Moisture and particles wreak havoc on the working lubrication in the fine tuned motors of home appliances. You should never try to take apart or fix these appliances yourself. They need to serviced, cleaned and sanitized professionally. It’s always better at the beach, even in New England where the weather could change in a minute. Nothing quite changes a Mother’s Day brunch or High School graduation than the whipping winds and heavy rains of a Nor’Easter. While most Nor’Easters happen between September and April, storms in the Atlantic can bring in a deluge of water, wind and damaging coastal flooding in the warmer months too. Regularly maintaining your home and keeping your yard clean of debris is always the first defense in preventing storm damage. Keeping an emergency kit of supplies and knowing the route of evacuation for your community is essential. Our highly trained technicians are ready to respond immediately to prepare your home against upcoming storms. Kitchen mold and damage can run deep. Sounds like a Struggle? The Struggle is Real! Water damage, mold, fireplaces and pet traffic are the first things that come to mind when odor problems arise or won’t go away. Keeping your home dry and clean is the best, most efficient first measure of prevention. Surface cleaning works fantastic to remove dust and visible debris from areas. Offensive smells get trapped in the porous materials in your home; carpets, walls and just about everywhere. When swiffering and running the vacuum isn’t cutting it, call the professional odor removal experts. 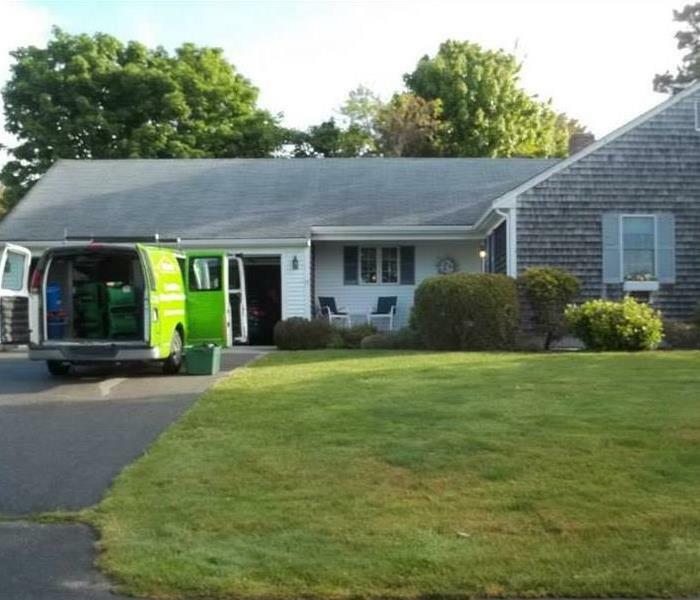 If you find mold or suspect that you may have a mold problem, stay out of the affected area and call SERVPRO of The Mid and Outer Cape. 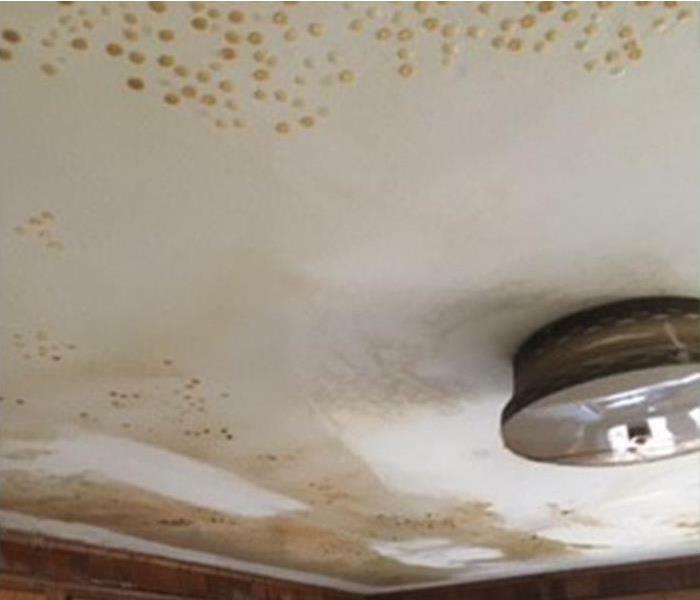 Remember, every mold damage scenario is different, and requires a unique solution, but the general mold remediation process stays the same. In these uncertain cases no matter how small the issue may seem. It is always best to call a professional cleaner. Wind can bring down trees and shingles, rain often causes water damage and a Nor’Easter ~ has the potential for severe damage from all the elements. Protecting your property from storm damage is and should be on every homeowners mind. Particularly in Massachusetts, where we never know what’s coming next! Heavy rains, wind and blizzards can wreak havoc on any property. Wind can bring down trees and shingles, rain often causes water damage and a Nor’Easter ~ has the potential for severe damage from all the elements. Protect yourself and your property by securing your landscape and keeping your trees properly pruned and free from damage. Check your house regularly for; loose gutters, shingles, cupolas, or anything else that could potentially fly off in a storm. 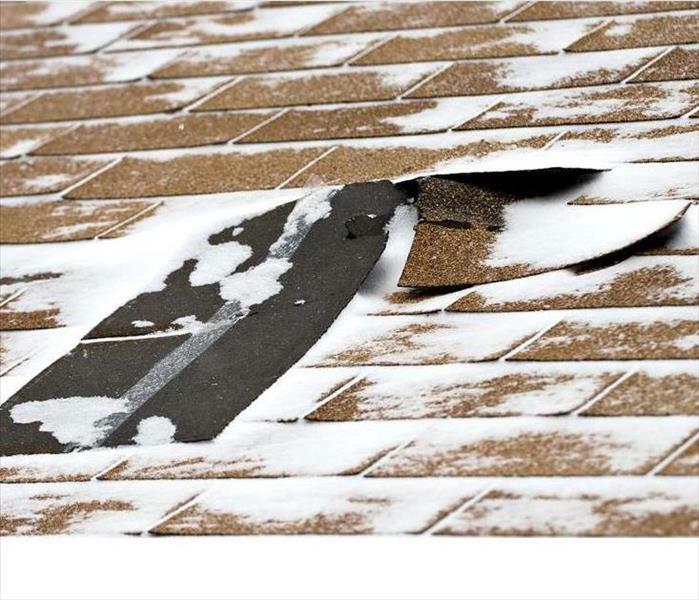 Check your attic and basement for leaks before a big storm hits and properly repair and seal those areas that may need extra care. Should you find yourself in a position were your home has been hit hard by a Coastal Storm or a Nor'Easter, call SERVPRO at 781-834-7707.